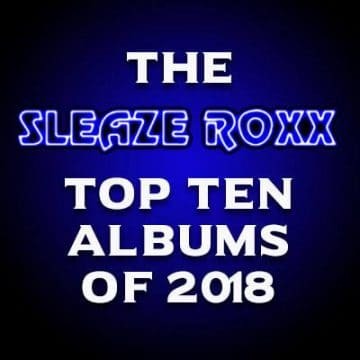 When I realized that today was the 30th year anniversary of the release of Dokken‘s Under Lock And Key, I quickly took a look at the Sleaze Roxx “archives” to see if the album had already been reviewed in the past. The reason for this is of course that I wanted to review the album myself to commemorate its 30th year anniversary because it has always been one of my favorite albums from Dokken. Like many albums from that era, I only have Under Lock And Key in cassette format. Unlike other albums that I only have on cassette, I have periodically listened to Under Lock And Key over the years since it is one of Dokken‘s best records and its polished sound and excellent production stands up well over time. Although Under Lock And Key was definitely more commercial and slick sounding than its predecessor Tooth And Nail, I never considered the record as a “sell-out” or a blatant attempt to try to gain more record sales (with one exception — more on that soon) such as Motley Crue‘s Theatre Of Pain and Twisted Sister‘s Come Out And Play, both of which were also released in 1985. Of course, Dokken‘s music on Tooth And Nail was not as heavy as the previous albums from Motley Crue (Shout At The Devil) or Twisted Sister (Stay Hungry) so there was less of a difference between one album to the next for Dokken. 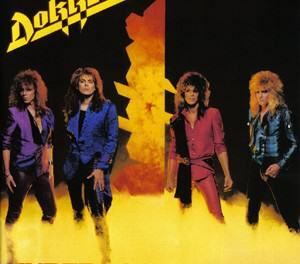 The one notable exception was the ballad “Slippin’ Away” which I have always found just too far on the sappy and commercial side — even for Dokken! 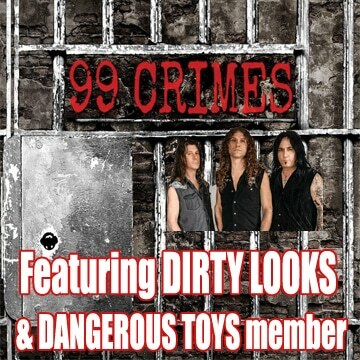 Under Lock And Key is the Dokken album that has something for everyone. Scorching rockers? “Lightnin’ Strikes Again” and in particular “Til The Livin’ End” deliver in spades. Mid-tempo rockers oozing with melody? “Unchain The Night” and “The Hunter” are some of the best in the business. Beautiful ballads? I’ll give the nod only to “Will The Sun Rise” for this one. All-time classics? “In My Dreams” and “It’s Not Love” are amazing catchy songs filled with almost perfect vocal harmonies with the former Dokken‘s signature song as far as I am concerned. 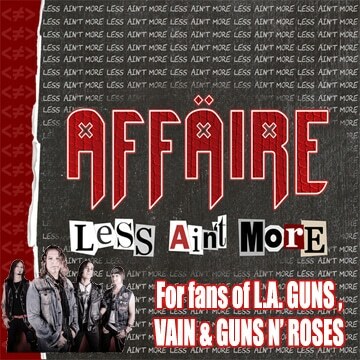 Rounding out the album — while trying to forget “Slippin’ Away” — are “Jaded Heart” and “Don’t Lie To Me” which are two underrated songs that have mostly flown under the radar due to the abundance of great songs on Under Lock And Key. Although Don Dokken‘s singing has sometimes been harshly criticized in the last few years, if not the last decade, he was once considered one of the best singers around and his singing on Under Lock And Key certainly attests to that. It goes without saying that George Lynch‘s guitar playing on Under Lock And Key is outstanding and unlike other guitar greats, he was always able to tastefully include his guitar playing brilliance into songs without overshadowing them like some of his other guitar great contemporaries. 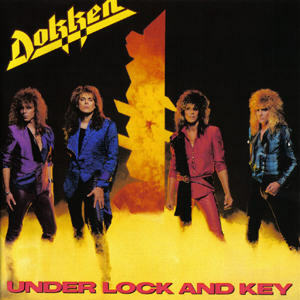 Overall, Under Lock And Key is definitely one of Dokken‘s best albums, deserved more than just platinum success almost a year and a half later, and still sounds really good production wise thirty years later. 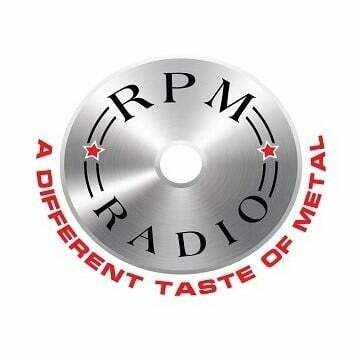 It is a definite must own album for any lover of ’80s hair metal music.